Kisumu (formerly known as Port Florence) is a port city in Kisumu County, Kenya. It is at an elevation of 1,131 m (3,711 ft), with a population of 409,928 according to the 2009 census. It is the third largest city in Kenya, the principal city of western Kenya, the immediate former capital of Nyanza Province and the headquarters of Kisumu County. It has a municipal charter but no city charter. It is the largest city in Nyanza region and second most important city after Kampala in the greater Lake Victoria basin. The port was founded in 1901 as the main inland terminal of the Uganda Railway named "Port Florence". Although trade stagnated in the 1980s and 1990s, it is again growing around oil exports. Kisumu literally means a place of barter trade "sumo". The city has "Friendship" status with Cheltenham, United Kingdom, and "sister city" status with Roanoke, Virginia and Boulder, Colorado, United States. An opposing theory states that Kisumu acquired its name from 'Kusuma.' The Maragoli word for 'trading.' 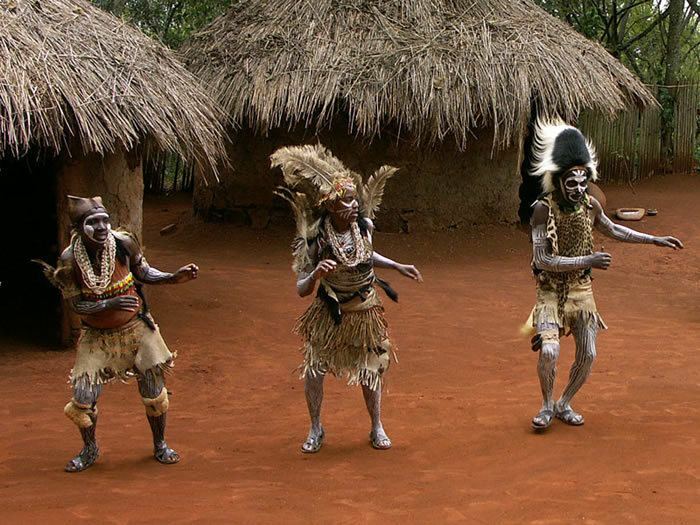 Because, before the Luo arrived in the area, the Maragoli were already trading with other people in the area like the Nandi and Maasai. It should be noted that some Luo words were acquired from the Maragoli. The Abagusii called it "egesumu meaning "a structure for keeping/rearing chicken". 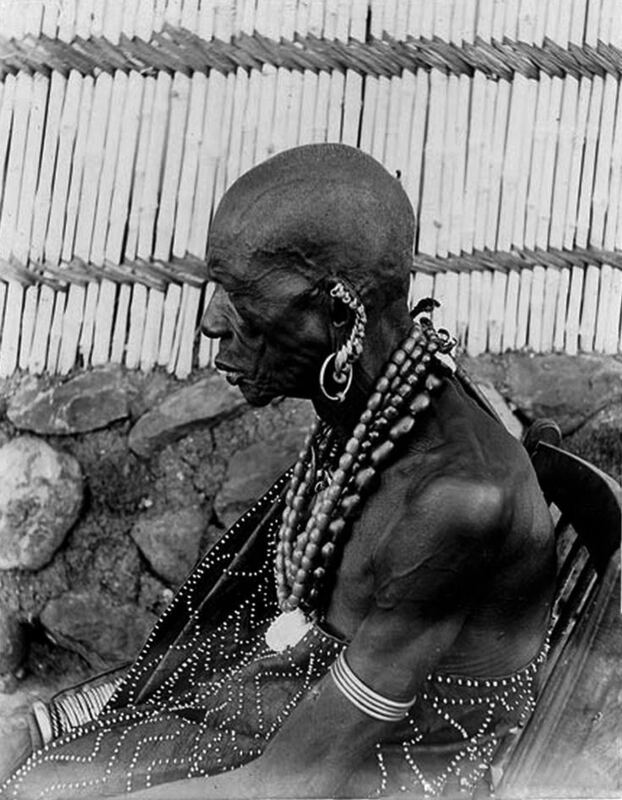 It is believed the Abagusii were in Kisumu but found Kisumu was not good for crop husbandry and agriculture. "Kisumu was located on a rocky schwarz covered with thorn bush, before it was cleared and roads were cut", so wrote C.W. Hobley, a pioneering colonial administrator, in 1900. On 20 December 1901, Florence Preston the wife of the engineer drove the last nail in the last sleeper by the shores of Lake Victoria and Port Florence came into being. However, it was only called Port Florence for a year, and then it reverted to its original Dholuo name Kisumu, meaning a place of barter trade “sumo”. Winston Churchill visited Kisumu in 1907. Kisumu was identified by the British explorers in early 1898 as an alternative railway terminus and port for the Uganda railway, then under construction. It was to replace Port Victoria, then an important centre on the caravan trade route, near the delta of Nzoia_River. 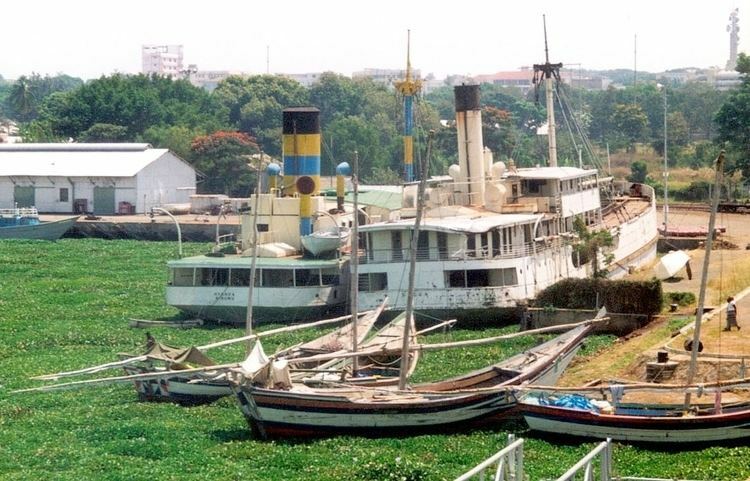 Kisumu was ideally located on the shores of Lake Victoria at the cusp of the Winam Gulf, at the end of the caravan trail from Pemba, Mombasa, Malindi and had the potential for connection to the whole of the Lake region by steamers. In July 1899, the first skeleton plan for Kisumu was prepared. This included landing places and wharves along the northern lake shore, near the present day Airport Road. Demarcations for Government buildings and retail shops were also included in the plan. Another plan was later prepared in May 1900, when plots were allocated to a few European firms as well as to Indian traders who had travelled to Kisumu on contracts to build the Uganda Railway and had decided to settle at the expanding terminus. The plan included a flying boat jetty (now used by the Fisheries Department). In October 1900, the 62-ton ship SS William Mackinnon was reassembled and registered in Kisumu, and made its maiden voyage to Entebbe, marking the beginning of the Lake Marine Services. The SS Winifred (1901) and the SS Sybil (1901) were later added to the fleet in 1902 and 1904, respectively. On Friday, 20 December 1901, the railway line reached the Kisumu pier, with the centre adopting a new name, Port Florence. By February, the railway line had been opened for goods and passenger transportation. Kisumu was also privileged to host the first flight in East and Central Africa; the current police workshop was the first hangar in Kenya and entire East Africa. Before the jet airline era, the city was a landing point on the British flying boat passenger and mail route from Southampton to Cape Town. Kisumu also linked Port Bell to Nairobi. In 1903, the township boundaries were gazetted and some 12,000 acres, including water, set aside for its development. The new township reverted to its original name, Kisumu, in substitution of Port Florence. At this time, there was an 'Old Kisumu', that consisted of two rows of Stalls (Dukas) on Mumias Road, north of the Gulf. It was later demolished in the twenties when new plots became available on Odera and Ogada Streets in the present day Kisumu, hence the new area acquired the name 'New Bazaar'. By the 1930s and 40s, the city had become a leading East African centre for Commerce, Administrative and Military installations. In the 1960s the population of Asians in relation to Locals was significantly higher. The town was elevated to the status of a Municipal Board in 1940 and later to a Municipal Council in 1960. In the early sixties, very little development took place in Kisumu, with an acute shortage realised in dwelling houses, shops and offices. The situation was later made worse by the influx of locals into the town following the declaration of independence in 1963. Currently, Kisumu is one of the fastest growing cities in Kenya. It is thriving with rich sugar and rice irrigation industries, whose contribution to the National economy is immense due to its natural resources and as the epicentre for business in East Africa. On the main street of Kisumu city, Oginga Odinga Road. A tall Town Clock stands in the middle of the road. It was unveiled on 19 August 1938 by the then Governor of Kenya Sir Robert Brooke-Popham. The Town Clock was built in memory of Kassim Lakha who arrived in East Africa in 1871 and died in Kampala in 1910. It was erected by his sons Mohamed, Alibhai, Hassan and Rahimtulla Kassim, as the inscription on the Town Clock reads. Kisumu is the location of the Kisumu Impala Sanctuary. During the British rule, Impala Park now sanctuary was called Connaught Parade. Measuring just 0.4 square miles (1.0 km2), the sanctuary is one of Kenya's smallest wildlife preserves. As its name suggests, it is home to a herd of impala. Some hippos, as well as many reptiles and birds are also present. Additionally, several caged baboons and leopards who faced difficulties of one sort or the other in the wild are held in cages there. Over 115 different species of birds live there. Hippo Point is a 600 acres (240 ha) viewing area on Lake Victoria. Despite its name, it is better known as a viewing point for its unobstructed sunsets over the lake than for its occasional hippos. Hippo point is located near the village of Dunga, a few kilometres South West of the city. The village also has a fishing port and a camping site. Kisumu is served by Kisumu Airport which has international status, with regular daily flights to Nairobi and elsewhere. Expansion of the airport cargo facility after completion of the passenger terminals is currently going on in anticipation of increased trade brought about by the recreated East African Community of Kenya, Tanzania and Uganda. As mentioned above under 'History', the Uganda Railway from the port of Mombasa reached Kisumu in 1901. Currently (2013) no passenger trains are operated between Nairobi and Kisumu. President Kibaki launched a Ksh. 6.8 billion road project for a major overhaul of Kisumu's road network on 24 July 2009. After that there have been accidents in its major towns with notable black spots: Ojola/Kisian, Kisat bridge, Ahero, Sondu, Awasi just but to mention a few.